eSwatini has recorded the highest ever mango yield at 2000 tonnes in the 2018-2019 farming year. Chief Executive Officer for the National Agricultural Management Board (NAMBoard) Siphephiso Dlamini said this was in excess of 78 tonnes from last year's yield, which was 1220 tonnes. He said the increase in the yield was due to increased mango farmers and also the favourable weather conditions. "The mango came in five varieties which were Tommy Atkins, Heidi, Kent, Sabre and Sensation. About 70 per cent of the mangoes were ready for the market," the CEO said. 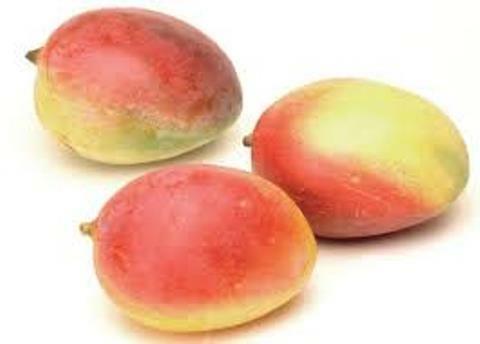 Most of these mangoes are sold within the Southern African Development Community (SADC) to Botswana and South Africa.